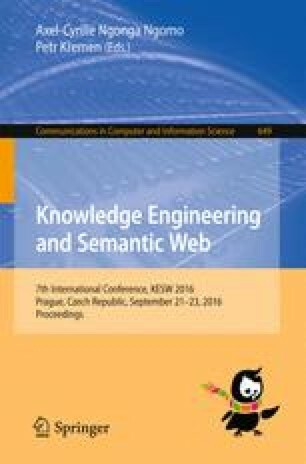 In the paper a hierarchy of formalized models for data, information and knowledge representation in medical domain is proposed. The models allow solving problems of calculation, evaluation and analysis of complex indicators of patient’s organism state. The model hierarchy is composed of raw objective numerical data description, the description of the outputs of statistical and intelligent processing and analyses procedures. To build the model a set of transformations are defined according to JDL fusion model adapted for medical objective data. Models are implemented as a system of ontologies. Experimental research of the models and transformations was conducted on historical data of Almazov Medicine research center (Saint-Petersburg, Russia).